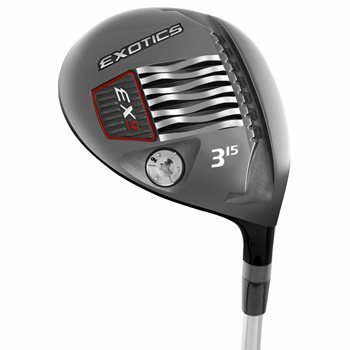 The Tour Edge Exotics E8 fairway woods deliver easy launching and high trajectory accompanied by Exotics legendary distance. The steel cup face is combo brazed to the hyper steel body to produce high performance and long, high flying shots. The redesigned Power Grid now reaches more of the heel and toe to increase spring effect across more of the face to increase distance even on off center hits. The E8 also features adjustable sole weights so you can customize it to your preferred trajectory. This club is listed as length (42) which it says is -.5, while the shorter version (41.5) is listed as standard. One of these is in error. Thankyou.